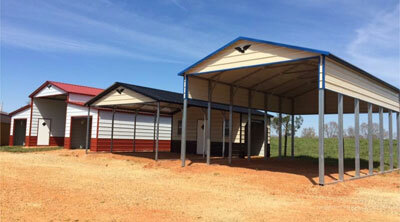 Get the carport you deserve when you custom build it! Want to see more? View our full photo gallery! BEST CARPORTS ONLINE, a division of Bunce Buildings, is a family owned and operated business providing metal carports, buildings, garages, and steel horse barns with excellence in customer service. You can see more of our buildings and related products at Bunce Buildings locations throughout NC.